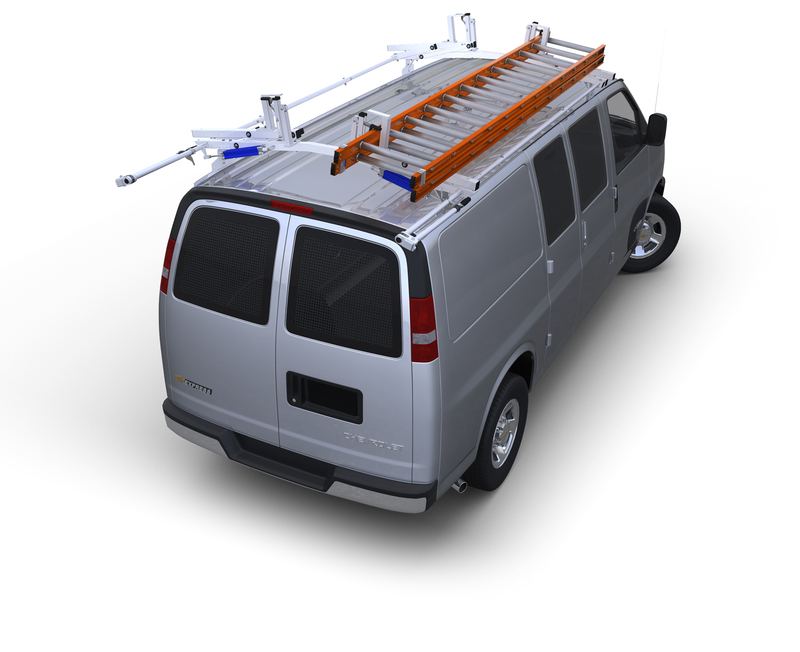 Take full advantage of the High Roof in your ProMaster van with our 65" high Maximum Capacity Shelving. Each unit features four extra deep 16" shelves and one 131⁄2" deep top shelf. All manufactured from 18-gauge steel to assure these units are ready and capable of handling just about any storage task you may have. unit has an Open Back and features four extra deep 16" shelves and one 131⁄2"